A message for ACC employee’s, any other corrupt New Zealand civil servant and the other peacocks/contractors; your time has come! 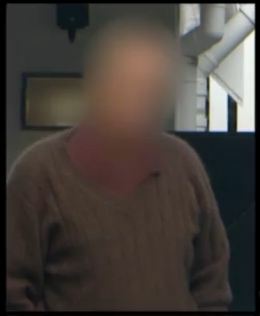 60 Minutes: ACC’s very own Dr WHO? The image (thanks to technology) has yielded quite a few clues, starting with the background and the buildings architecture! Is your time coming sooner rather than later Dr WHO? Psst; there was no error, the page was removed by the admin of “www.accforum.org”. 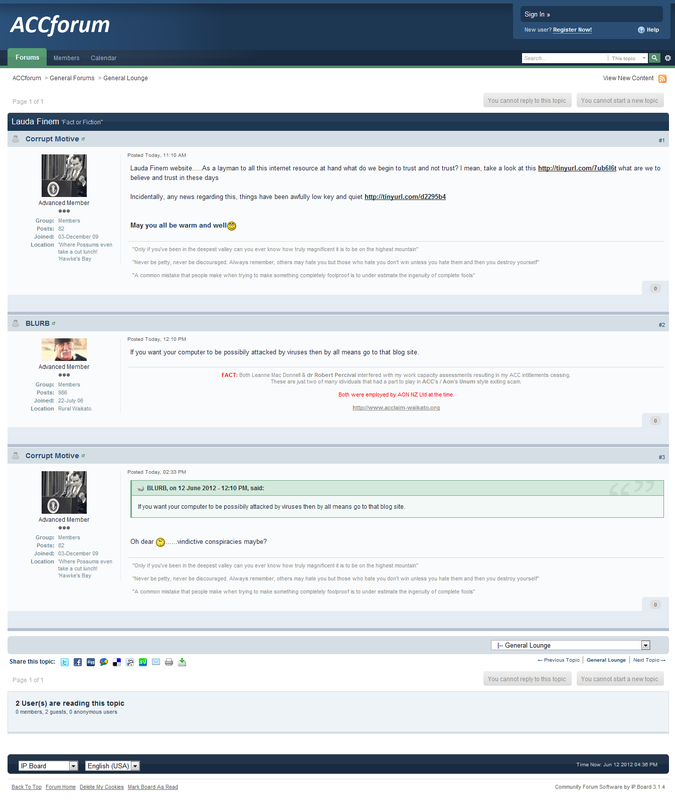 ACC Forum and the administrator are ACC fraudsters, we took a screen grab! Will we ever know exactly who “DR WHO” is? “Yesterday all my troubles seemed so far away, I said something wrong, now I need a place to hide away”! You have twice accused Dr William E Wallace,Neurologist. In the interests of free speech we will of course publish, but please remember we keep records of your ip address; Should we need you to give evidence (never be afraid of the truth).